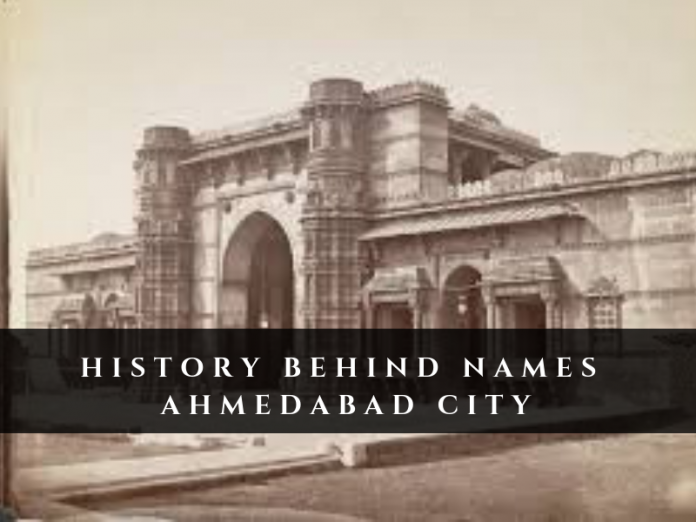 Home Editor's Pick The History behind the names of Ahmedabad City. 3.2 What are people’s reaction on changing the name of Ahmedabad city? Do you know? ‘Ahmedabad’ is the third name of our city. 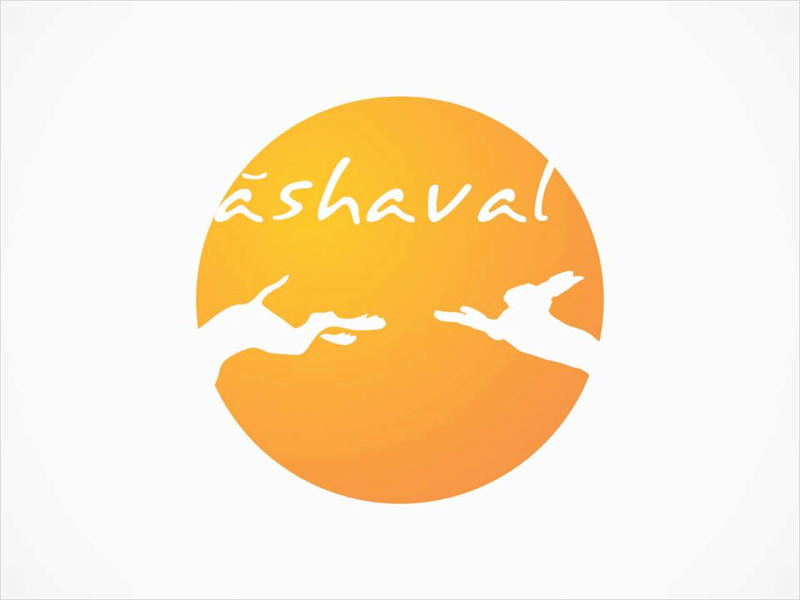 It was first named as Ashaval and later changed to ‘Karnavati’. A king of Solanki Dynasty called Karnadev, defeated the Bhil chief of Ashaval and laid the foundation of Karnavati city from Ashaval. In the 11th century around 1150 King Karnadev made the city his capital and named it Karnavati. The name Ahmedabad came to the city in the era of Sultan Ahmedshah. There is also an interesting story behind its foundation. Ahmed Shah I, while camping on the banks of the Sabarmati river, saw a hare chasing a dog. The sultan was intrigued by this and asked his spiritual adviser for an explanation. The sage pointed out unique characteristics in the land which nurtured such rare qualities which turned a timid hare to chase a ferocious dog. Impressed by the incident, the sultan, who had been looking for a place to build his new capital, decided to found the capital here on 26 February 1411. The city was ruled by Mughal emperors then, these rulers holds great importance in the history of Ahmedabad. 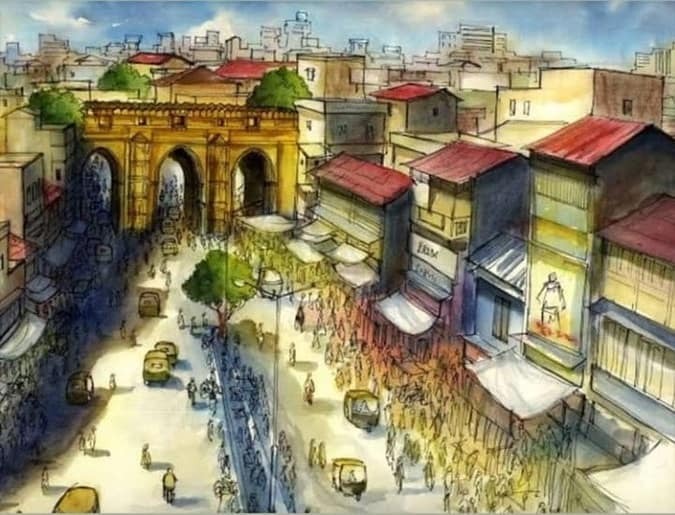 After Uttar Pradesh CM, Yogi Adityanath, changed the cities names from Allahabad to Prayagraj, and Faizabad to Ayodhya, the Gujarat ministry also started considering changing the Mughal city’s name ‘Ahmedabad’ to Karnavati. The Chief Minister of Gujarat, Vijay Rupani, says that the name of Ahmedabad city could be changed before the Lok Sabha elections. The Deputy Minister of Gujarat, Nitin Patel, while talking to journalist said that “The name ‘Ahmedabad’ is a symbol of slavery and it needs to be changed“. What are people’s reaction on changing the name of Ahmedabad city? Now after these statements of Gujarat ministers, there is hustle in the thought process of people of thee cities, lots of discussion and debates are going on regarding the name change of the city. Some people find it inappropriate while some are supporting this activity. 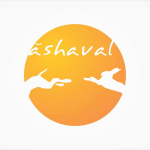 There are also people who consider that the name should be changed to Ashaval instead of Karnavati considering it was the first name of the city. All those who support #ISupportKarnavati should learn that Amdavad was #Ashaval before it was renamed to #Karnavati. No religious touches. All kingdom show. Even today it is so. No religious touch, no nationalism touch. RJ Dhvanit conducted a poll on #Ahmedabad name change. PS: Thank You @RjDhvanit for the poll. Irony about wanting to change the name of Ahmedabad is this: a lot of recent development that happened in the city happened under Modi with the A’bad name. And a name change made no difference to crumbling Bombay, Gurgaon, Calcutta. So crucial is political will, not name change.